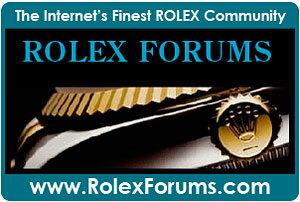 I never thought this Daniel Craig Prefers Rolex Series would ever make it to a Part 11, but it has!!! 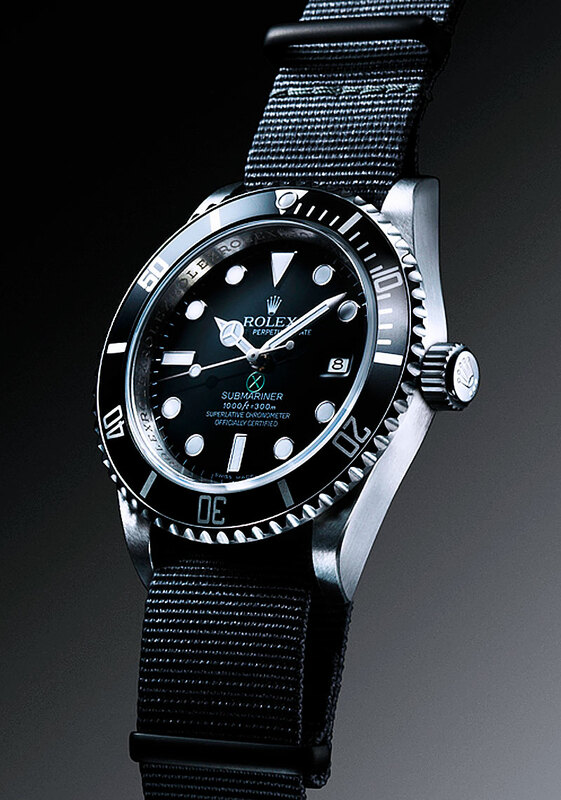 It has been a while since we looked into the Daniel Craig Prefers Rolex mystery, but Jake's Rolex Watch Blog has confirmed that Daniel Craig, who plays James Bond has been wearing a 7th different Rolex, and this time it is a Project X Designs PXD SS1 Limited Edition customized modern Rolex 50th Anniversary LV Submariner. Before we to into detail on this watch, since it has been a while, let's reexamine what makes this a mystery? The James Bond series of movies, based on Ian Flemming's novels has been ultra-successful ever since Sean Connery first played Bond 47 years ago in Dr. No 1962. Just to put things into perspective, JFK was the President of the United States in 1962–this was many, moons ago. 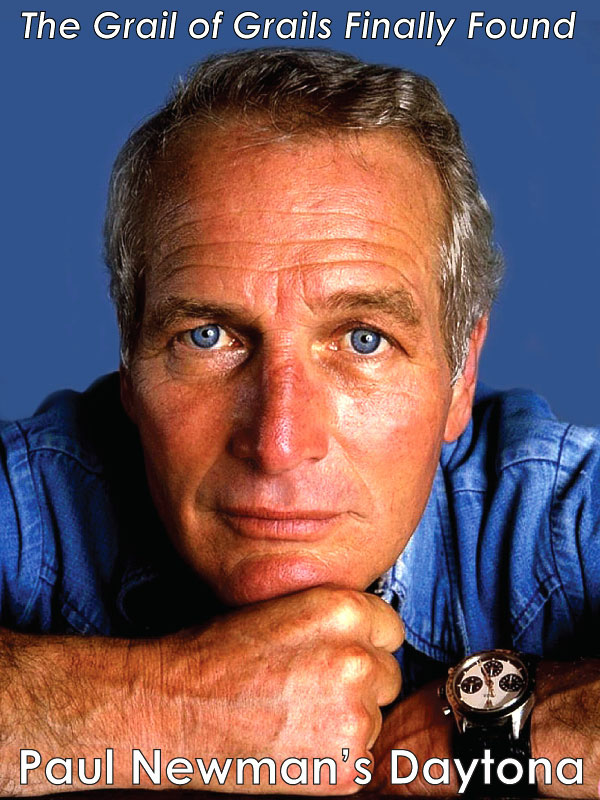 For a super-detailed overview of the genesis of the James Bond character as well as an overview of all the watches worn in James Bond movies please click here. 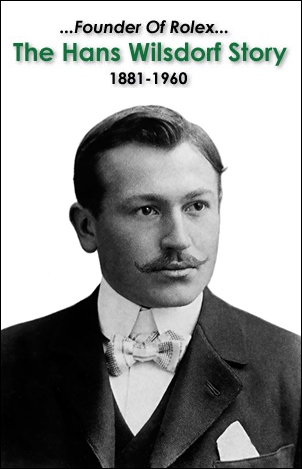 Several years ago, a relatively unknown actor named Daniel Craig stepped in to play the role of James Bond. Daniel Craig's first role as James Bond was in Casino Royale, and in the movie he wore an Omega Seamaster just as his predecessor Pierce Brosnan had. Many James Bond fans thought that James Bond wearing an Omega was a travesty for many different reasons. 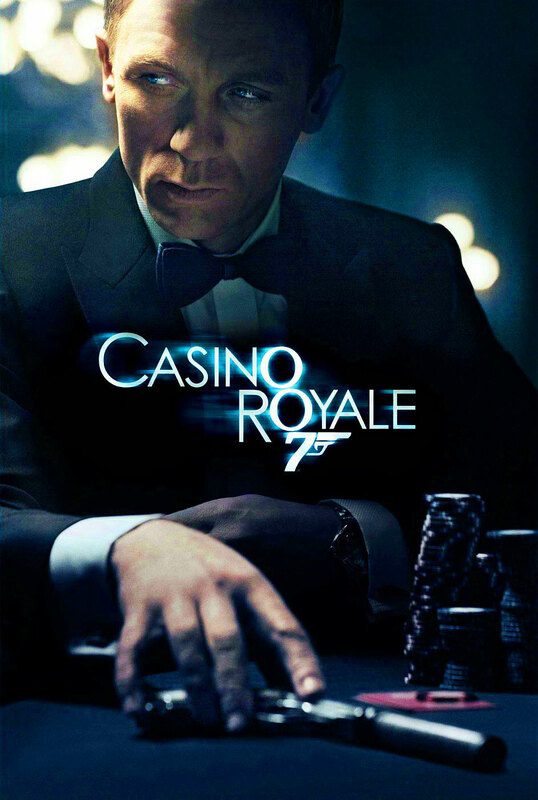 First and foremost, Ian Flemming himself wrote in his 1953 novel, Casino Royale, that James Bond "Could not just wear a watch. 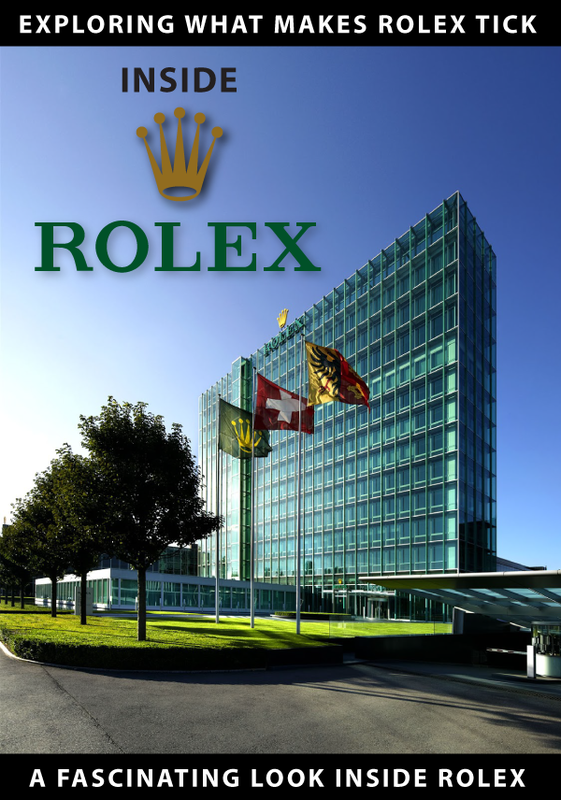 It had to be a Rolex." 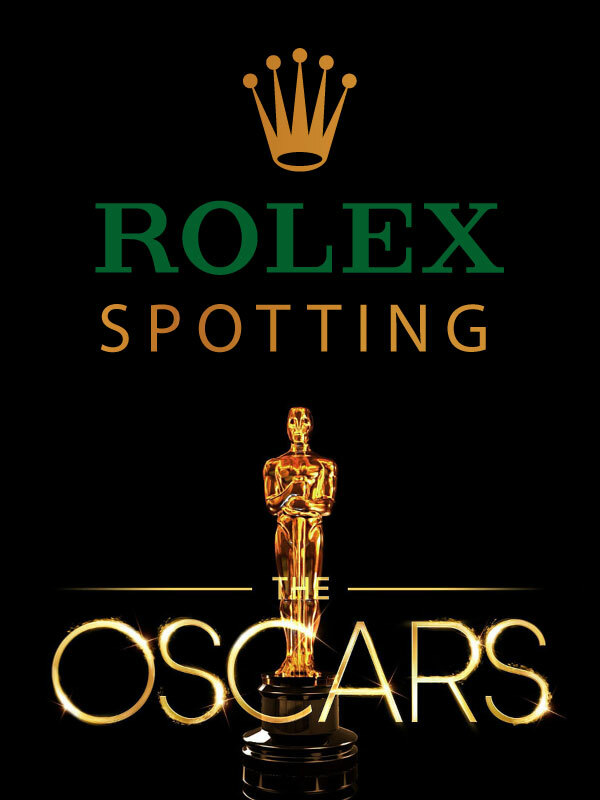 Furthermore, Sean Connery, George Lazenby, Roger Moore and Timothy Dalton all wore Rolex Submariner watches in their movies–even Peter Sellers in the Casino Royale, James Bond spoof from 1967 wore a Rolex sports watch. 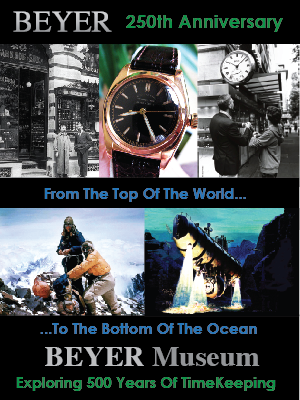 There has been much speculation about how Omega somehow became the official watch of James Bond, with many sources suggesting it was because Omega was willing to pay the James Bond franchise some kind of product placement fee that Rolex refused to pay. So What If The Guy Who Plays James Bond Has A Worse Case Of RISitus Than You!?! About a year ago, I wrote a story about how I discovered photographic evidence that Daniel Craig, the new James Bond was wearing a vintage No Crown Gaurd Rolex Submariner [Reference 6538] on a NATO strap!!! You can imagine how stunning this revelation was!!! The great question of course, was why was Daniel Craig wearing a Sean Connery Rolex Submariner [Reference 6538] as seen in the two pictures below? 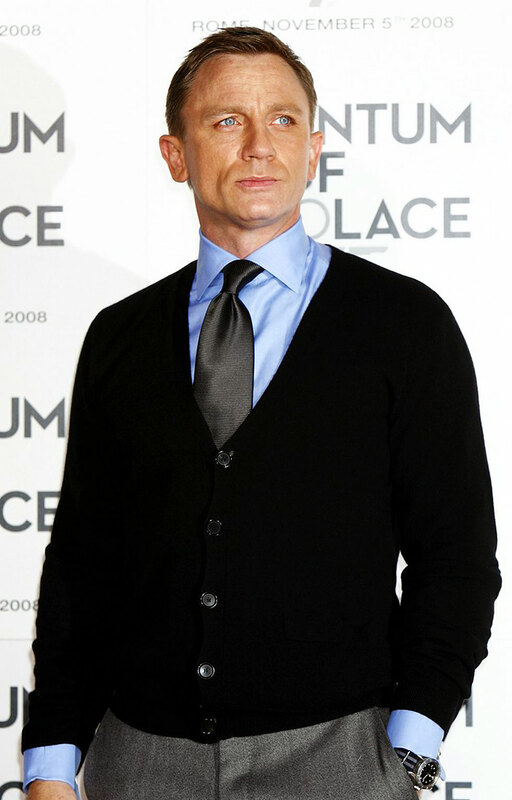 At the Quantum of Solace debut in Rome was the first time I noticed Daniel Craig sporting his Sean Connery Submariner. Apparently, Daniel Craig wears it as an homage to Sean Connery who is one of his great role models. 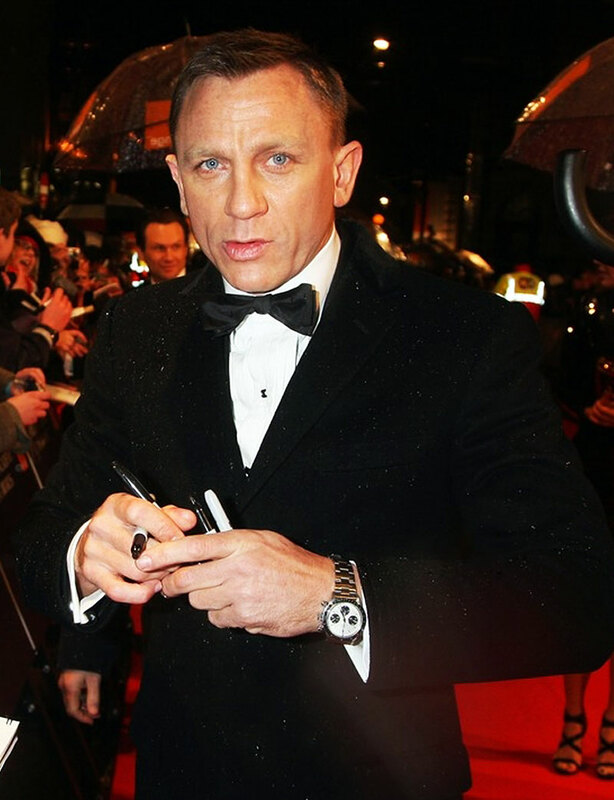 Ironically, Daniel Craig was wearing his 6538 Submariner on a falsely dubbed grey and black NATO strap. 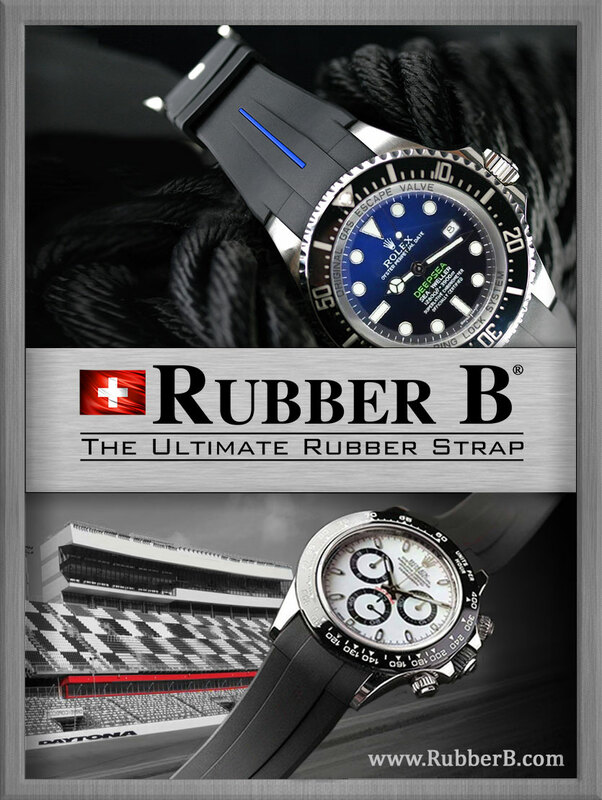 To learn all about the difference between the real Sean Connery regimental strap and the falsely dubbed James Bond NATO and see the strap that is most similar and historically accurate please click here. 1. Stainless Steel Vintage Rolex Submariner [Reference 6538] that was very similar to the one Sean Connery wore in Goldfinger. (Pictured in two photos above). 2. 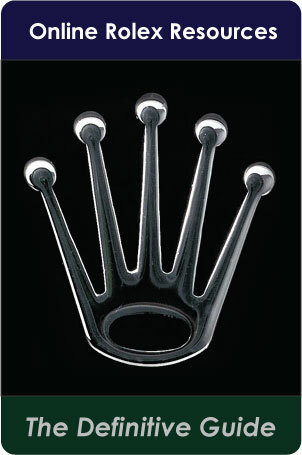 Two-tone Rolex Datejust on a Jubilee bracelet. 3. Stainless Steel Rolex Datejust on an Oyster bracelet. 4. Stainless Steel 50th Anniversary Milgauss GV with Green Crystal. 5. Stainless Steel Vintage Rolex Daytona "Big Red Panda" [Reference 6263]. (Pictured below). 7. Stainless Steel Modern "Project X Designs" Limited Edition, PXD SS1] customized original 50th Anniversary LV Submariner (Newest Discovery). 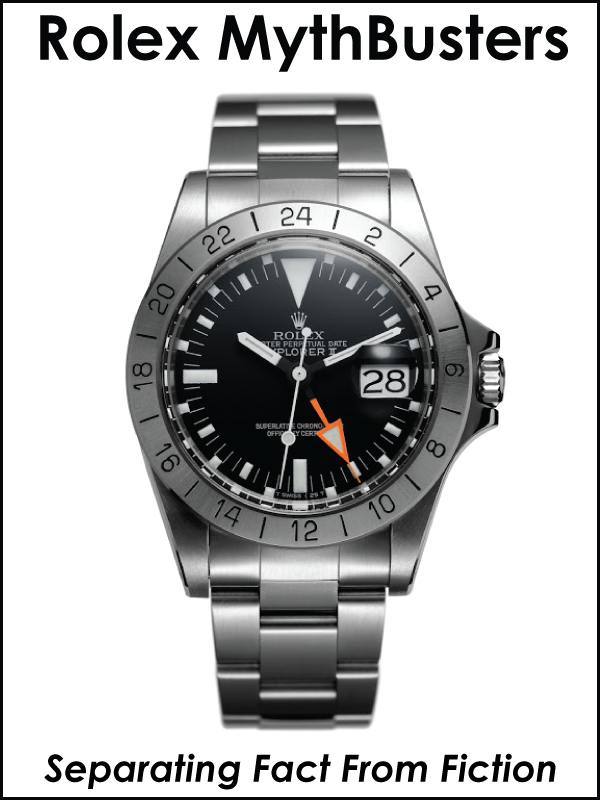 The photo below is of the 6th Rolex I discovered Daniel Craig wearing. This time a vintage Pepsi Rolex GMT Master [Reference 1675]. 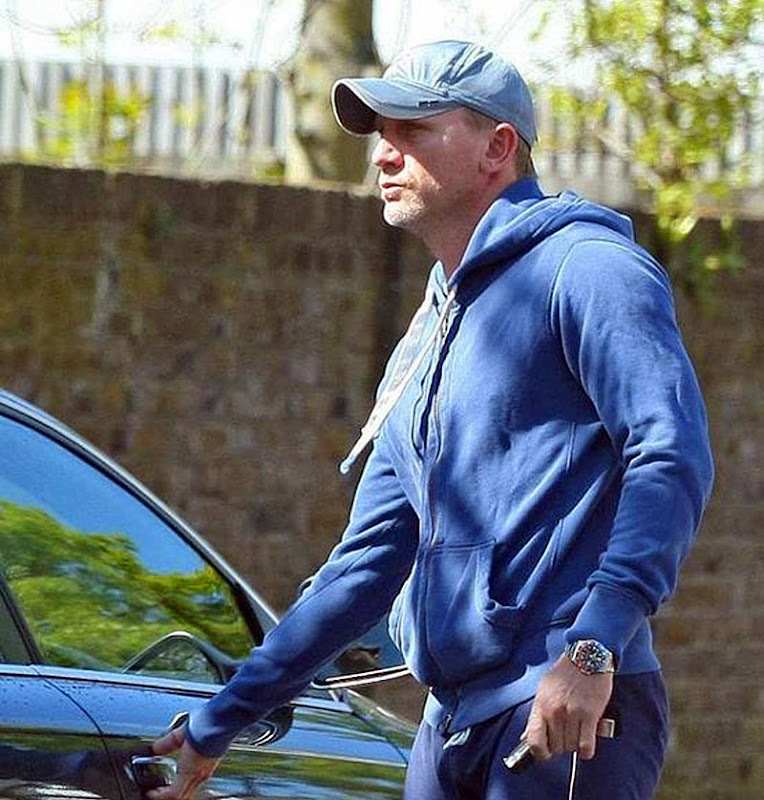 Recently, I discovered Daniel Craig wearing what appeared to be a 7th different Rolex, but at first it confused me!?! 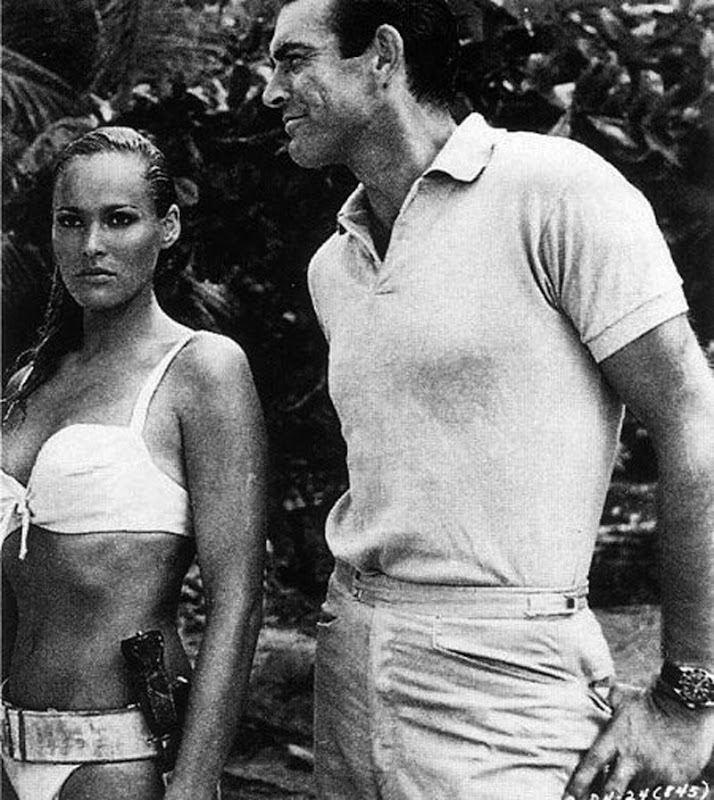 It looked like he was wearing his vintage Sean Connery [Reference 6538] on a black NATO strapped since it had a big crown and no crown guards, very similar in looks to the one Sean Connery is wearing in Dr. NO in the picture below. When I looked closer I noticed it was larger (40mm), it appeared to be a modern Rolex Submariner LV with Maxi Markers, with the green bezel swapped out with a black one!?! I could not figure it out, then it hit me like a ton of bricks!!! It had to be a Project X Designs Limited Edition PXD SS1. I wrote a detailed review about Project X Designs back in April of 2009 which you can check out by clicking here. I did not originally recognize this watch at first because Daniel Bourn from Project X Designs had quietly released this watch and I was used to seeing his Bespoke Submariner watches that had a PVD Black coating. Project X Designs, specializes in customizing watches for their customers and they also offer limited editions of 24 highly customized original Rolex watches. I recently spoke with Daniel Bourn from Project X Designs and he confirmed, that indeed my analysis was correct and that Daniel Craig does wear one of his Limited Edition watches. The model Daniel Craig wears is pictured below. 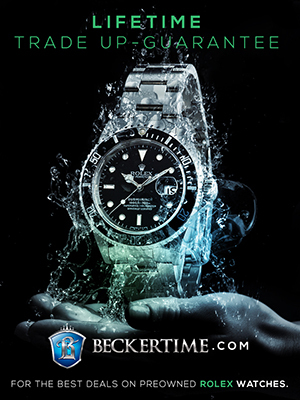 • Green Bezel is swapped with authentic black Rolex Submariner Bezel. • Project X Designs green "X" in circle logo applied to dial just above Submariner designation. • Crown Guards Carefully shaved off with updated winding crown tube. 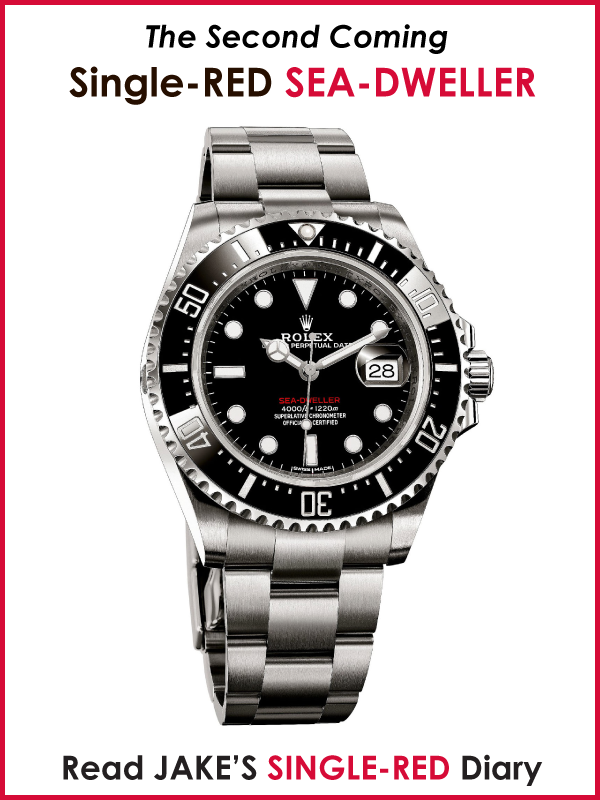 • Rolex Trademark Submariner Cyclops Date Magnifier removed. You have to admit, the Project X Design Limited Edition PXD SS1 is a very cool looking watch with a definite vintage Rolex look. I think it is really cool that Daniel Craig not only prefers Rolex but likes wearing a customized Rolex that looks different than a standard vanilla Submariner!!! Also, by wearing a highly customized Project X Design PXD SS1, since it is essentially a customized authentic LV Submariner, it is much more sturdy and precise. A Black Bond Meeting a British Bond? In the photo below we see Daniel Craig wearing his Project X Designs customized Rolex LV Submariner (Model PXD SS1) while meeting Sean John Combs more popularly known as Sean John and/or P. Diddy and/or Puff Daddy and/or Puffy and or Diddy. The irony of this meeting is that Sean John desperately wants to be, in his own words, "The first black James Bond." 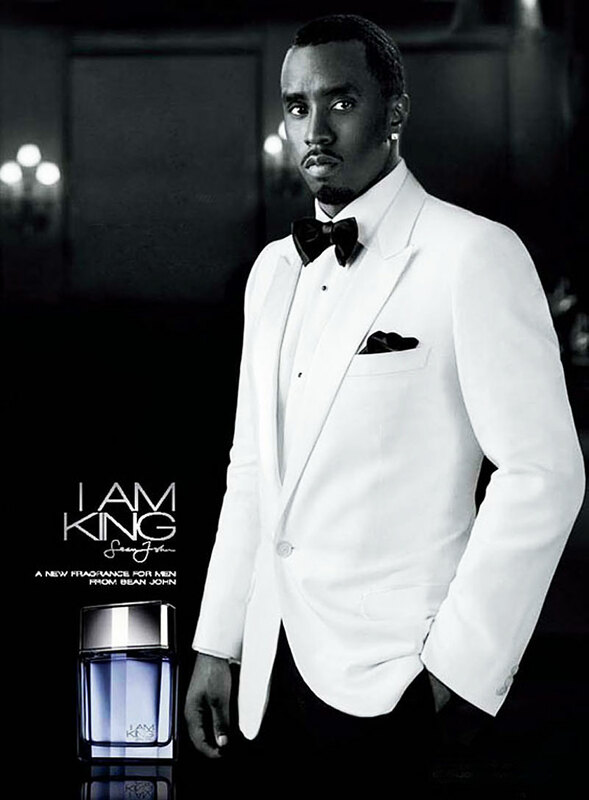 How badly does Sean John (P. Diddy) want to play James Bond? Sean John is so passionate about playing James Bond he reportedly spent more than $750.000 of his own money to make this demo film (below) which he submitted to Ion Productions for their review. Before you laugh as Sean John and say that James Bond has to be British in order to play, James Bond, don't forget that Cubby Broccoli, the founding producer of the James Bond movie franchise offered Burt Reynolds (An American) to play James Bond, after Sean Connery announced he was done playing Bond. 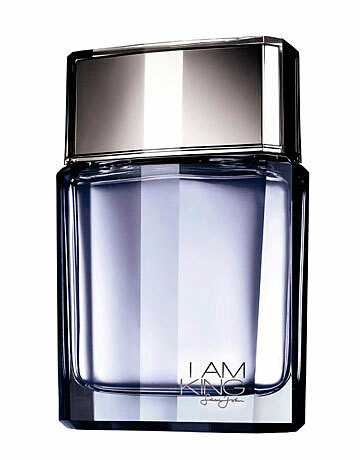 Sean John mentioned his I AM KING fragrance is dedicated to his positive role models like Martin Luther King, Mohammed Ali and Barack Obama (Two of which are Nobel Prize Winners).